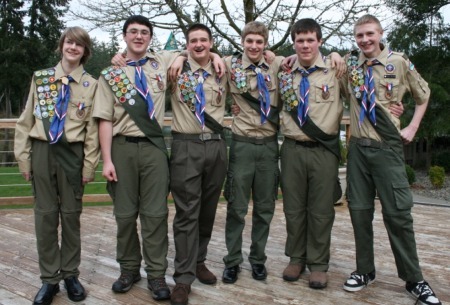 Dallas Thornton, Jesse Long, Max Reetz, Grant Toepfer, Jensen Bond and Alex Ohlson received their Eagle Awards on April 9, 2011, approximately three years after joining Troop 27. 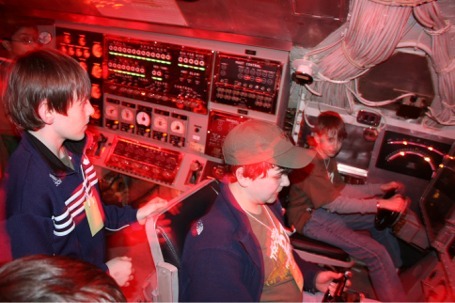 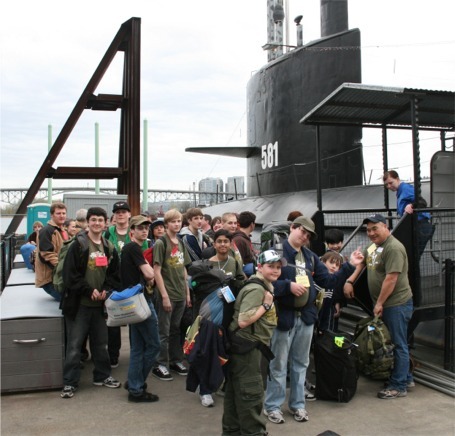 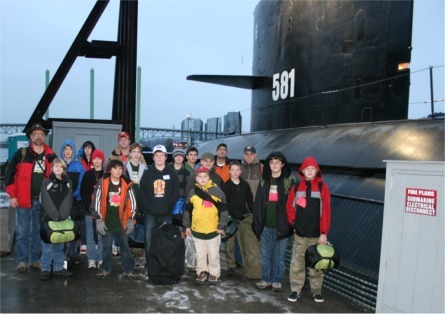 Troop 27's Dragons & Wolverines spent the night on the USS Turner Joy Navy Destroyer. 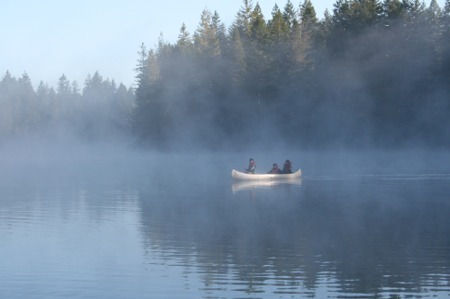 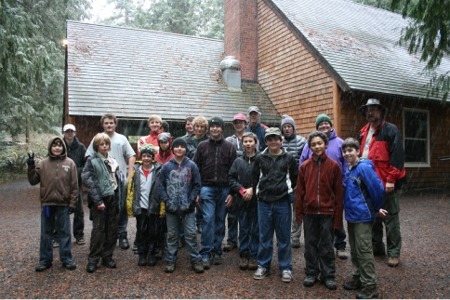 Crew 27's first camping trip was to Kopachuck State Park, It rained all weekend! 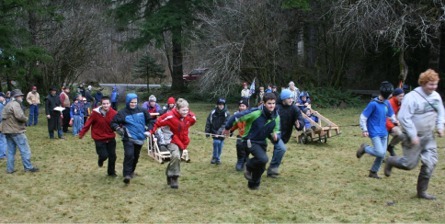 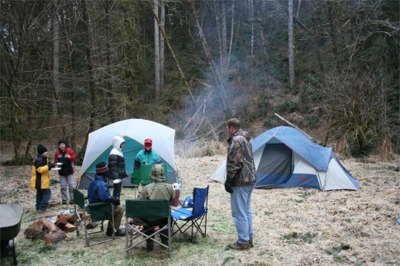 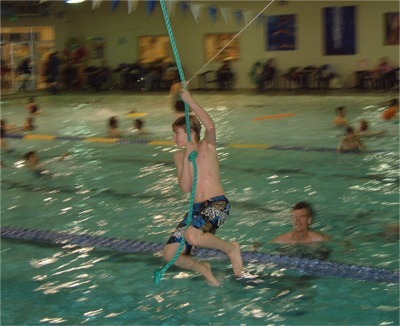 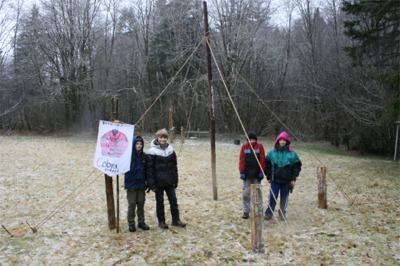 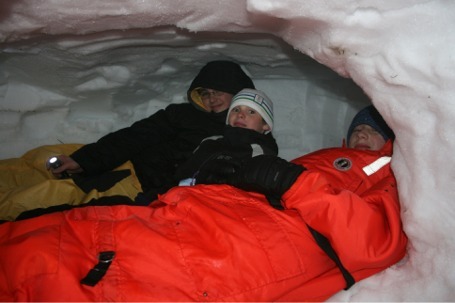 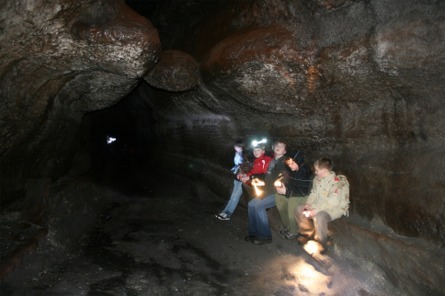 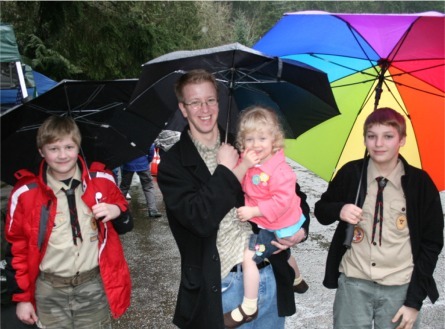 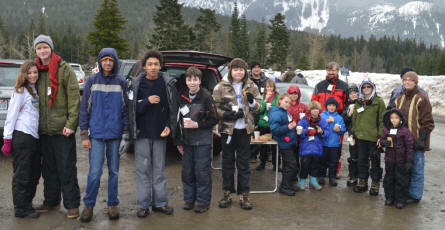 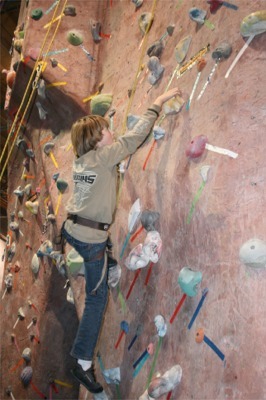 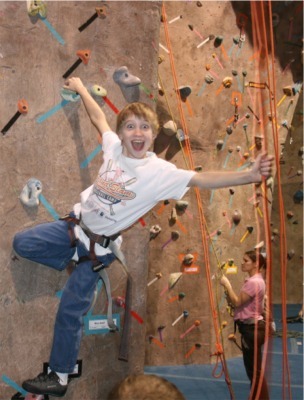 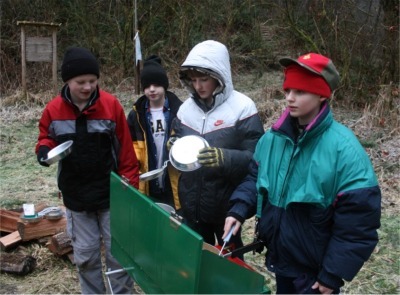 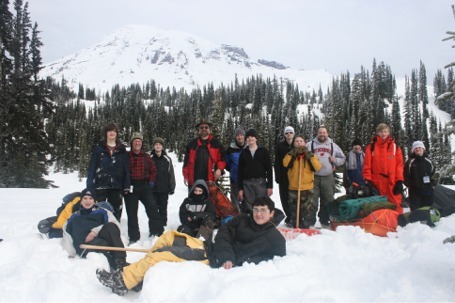 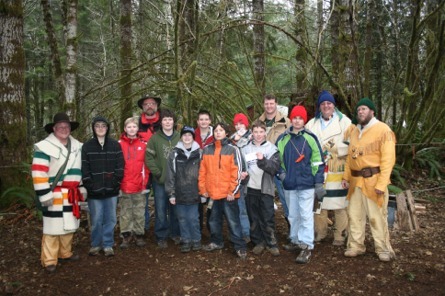 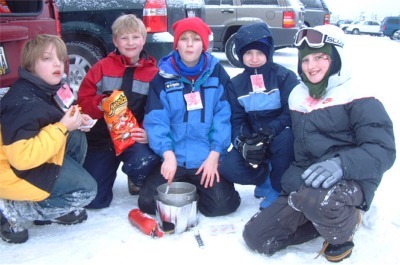 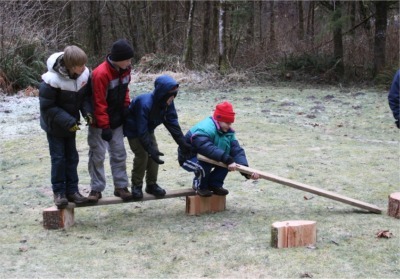 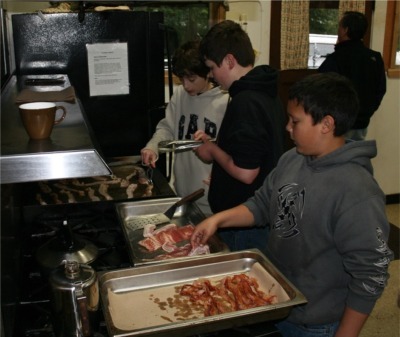 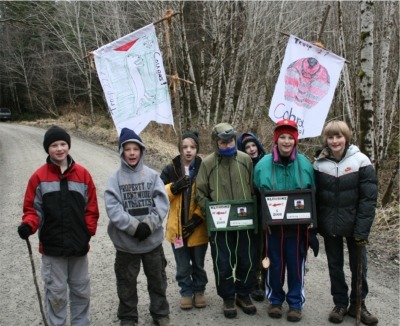 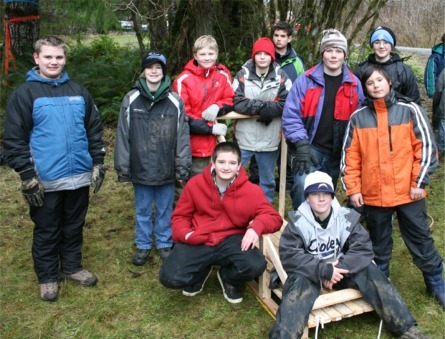 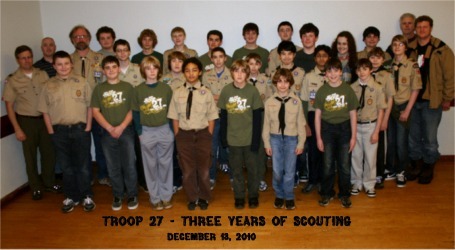 Members of Troop 27 and Crew 27 celebrate our third year of Scouting on December 13, 2010! 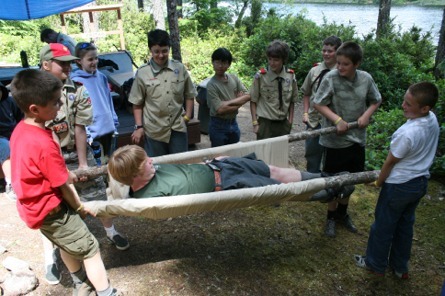 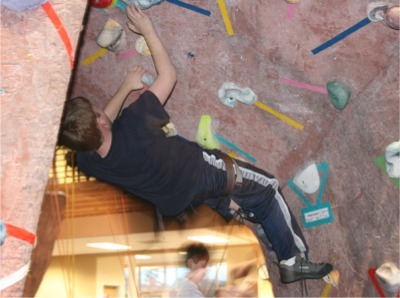 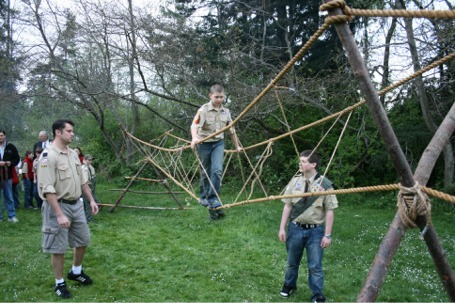 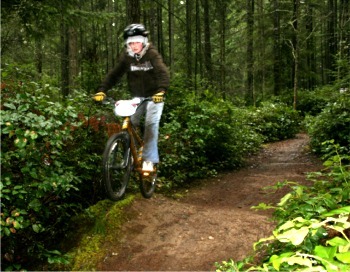 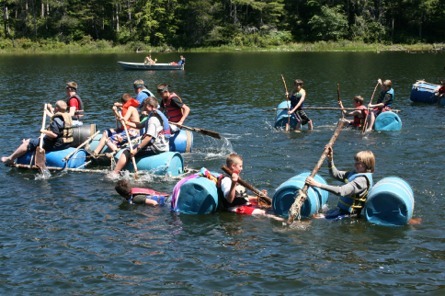 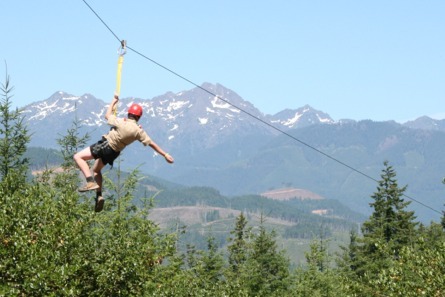 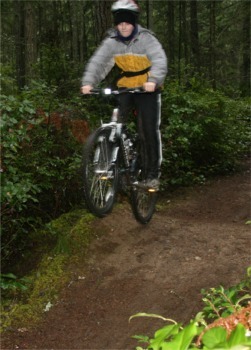 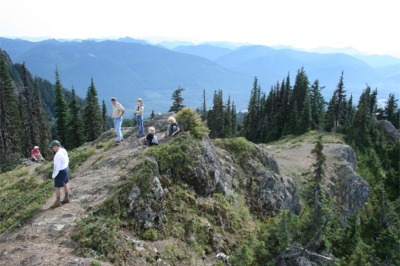 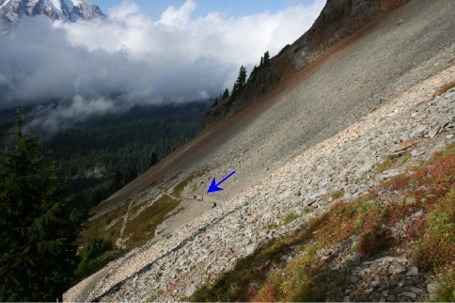 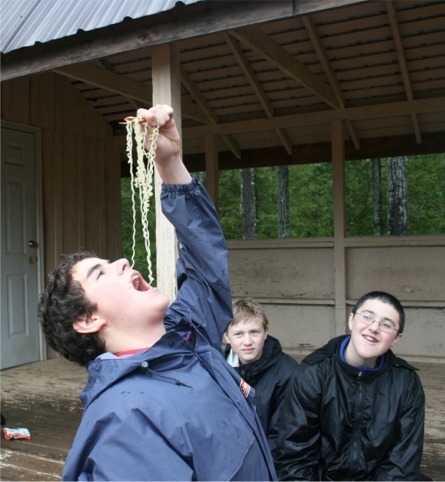 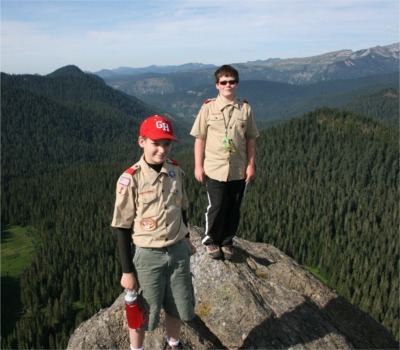 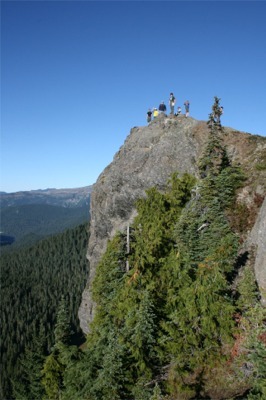 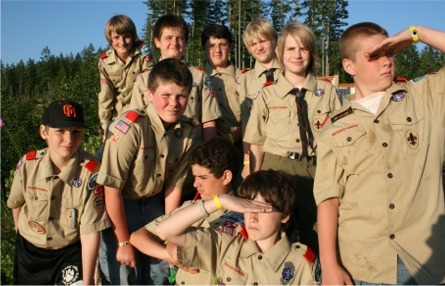 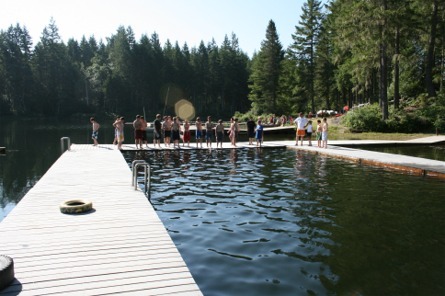 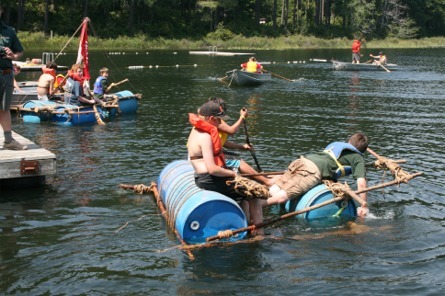 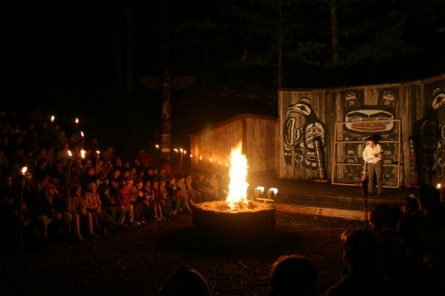 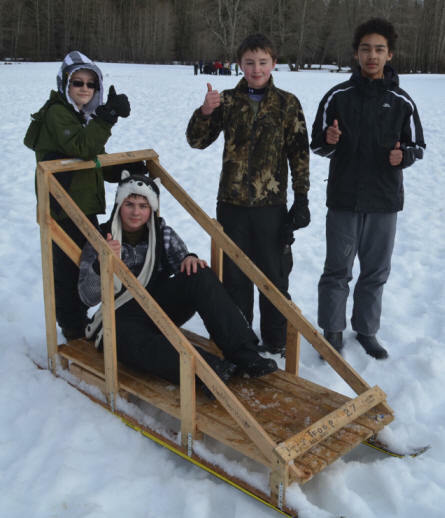 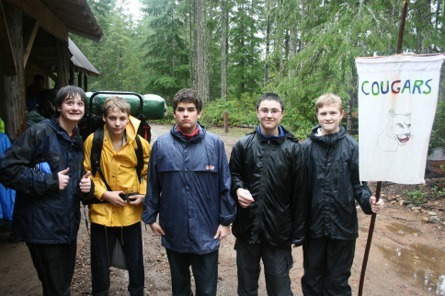 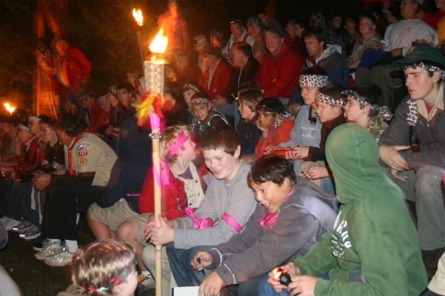 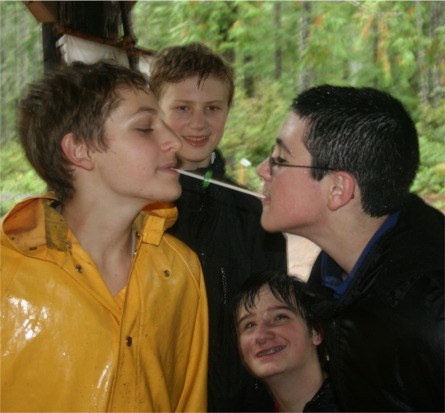 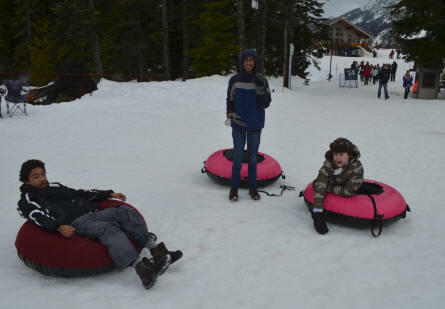 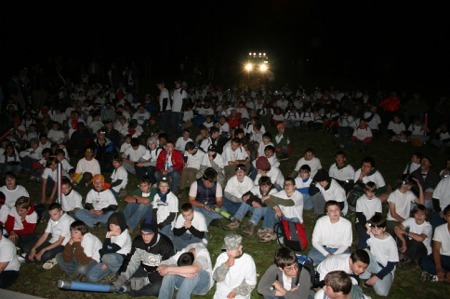 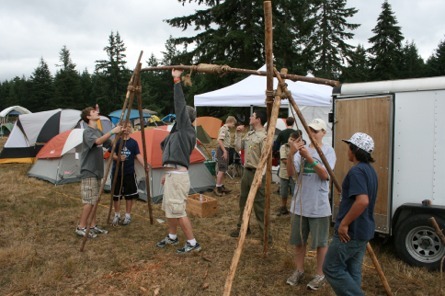 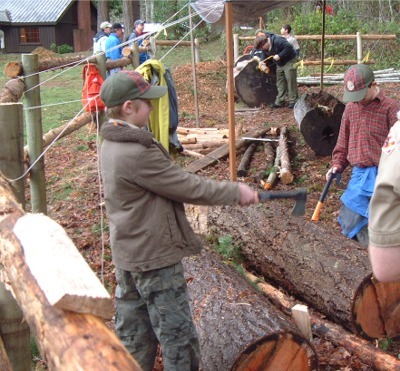 Over 6000 Scouts attended WashJam, at Fort Lewis, WA, making it the largest Scout event in Washington State history. 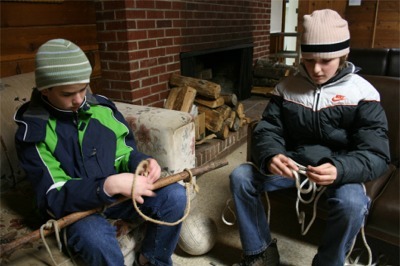 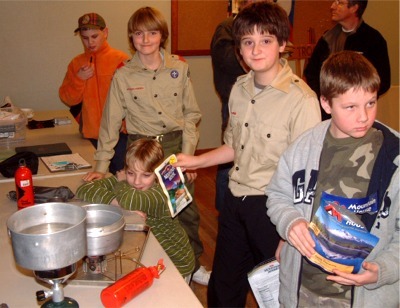 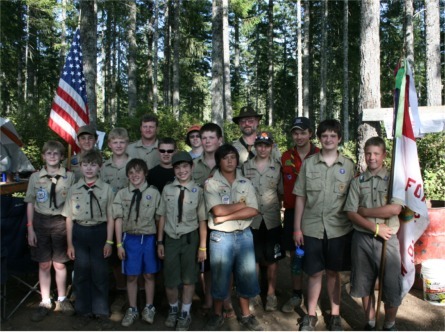 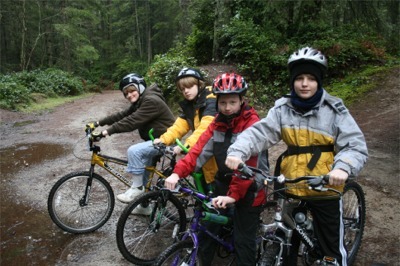 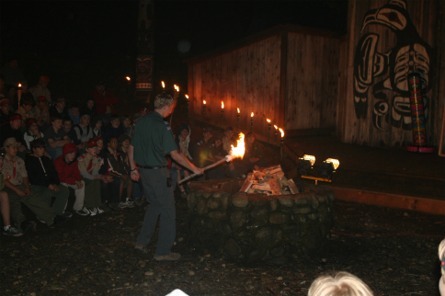 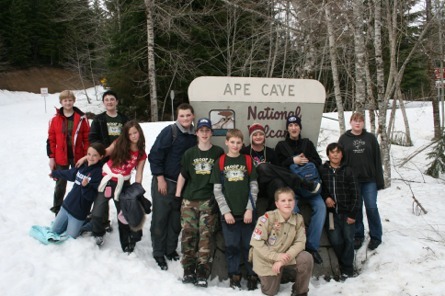 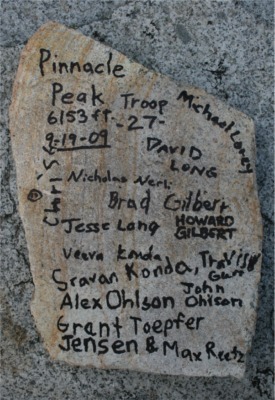 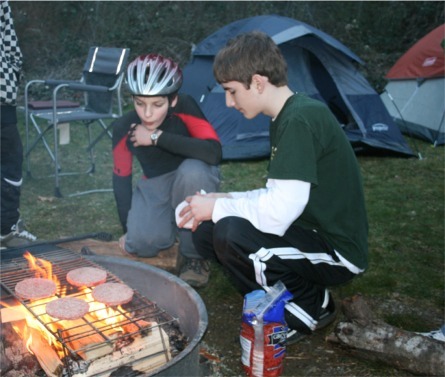 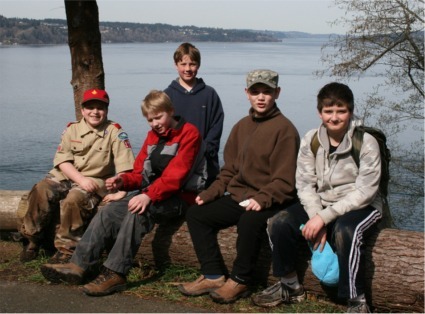 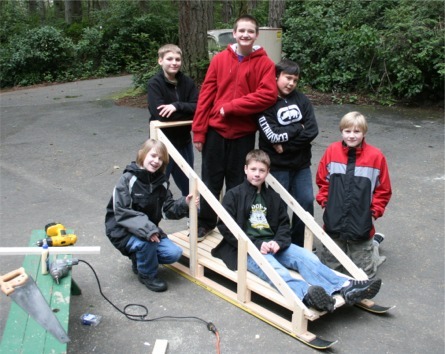 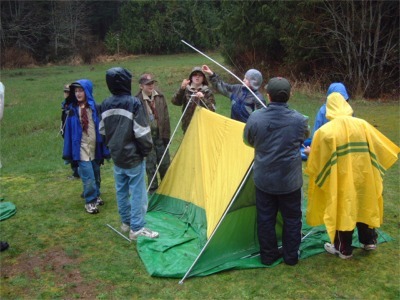 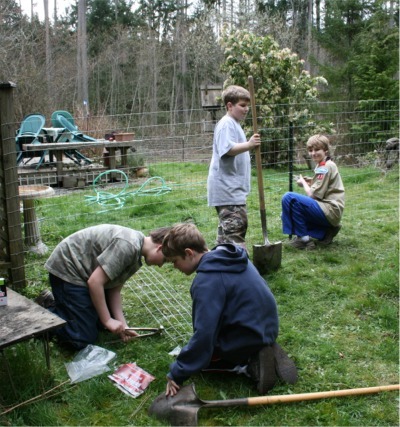 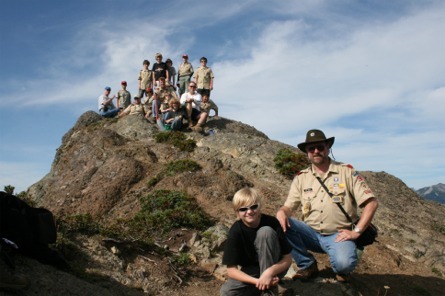 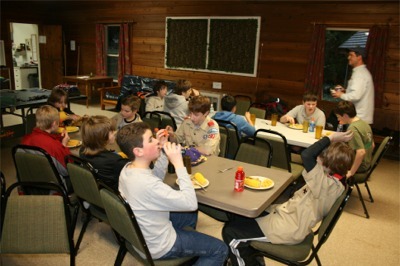 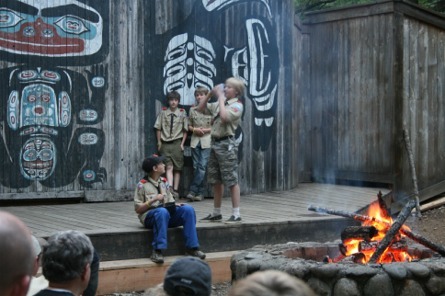 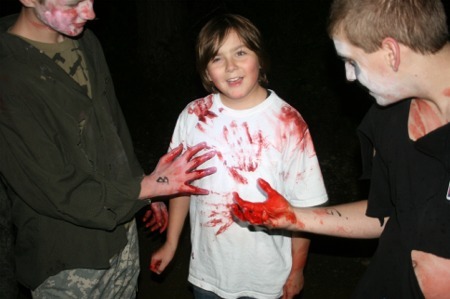 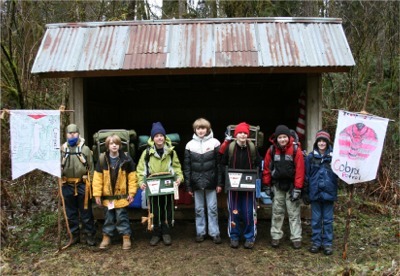 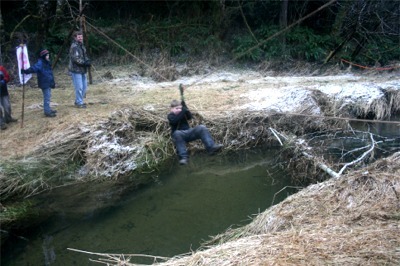 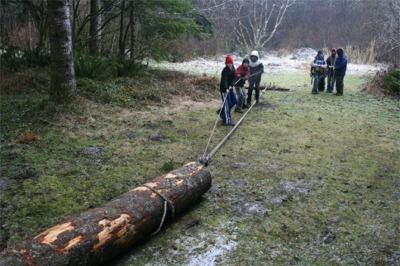 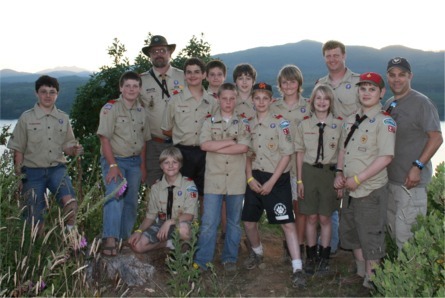 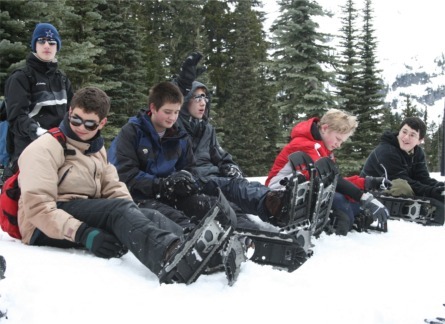 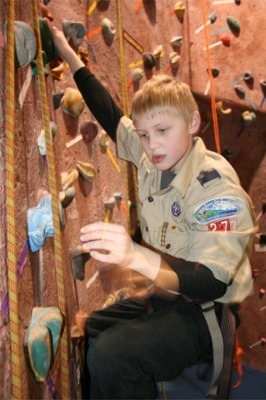 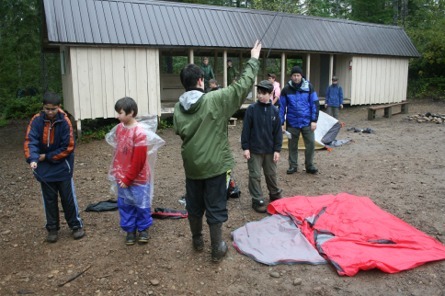 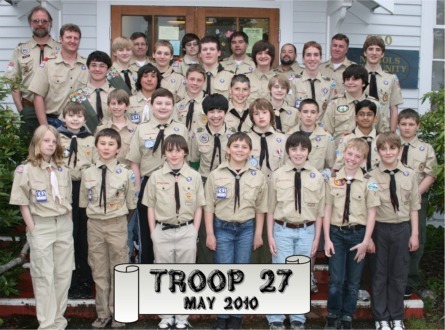 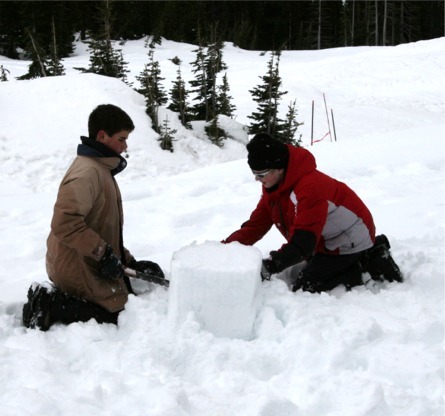 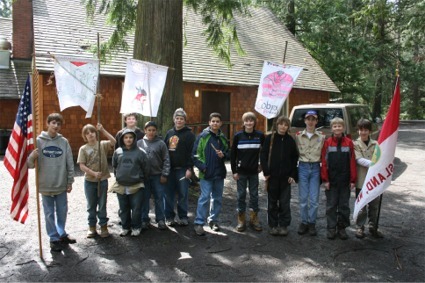 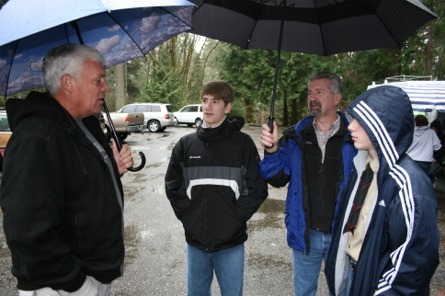 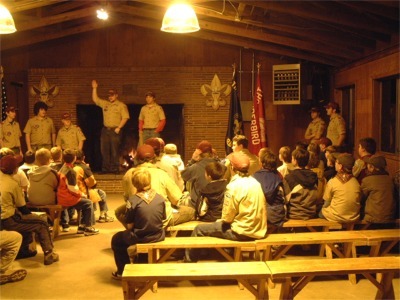 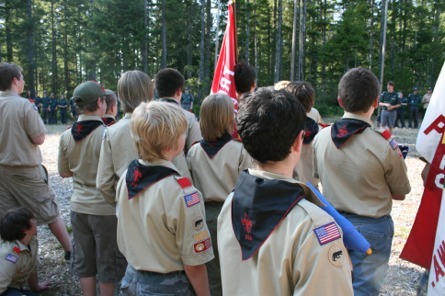 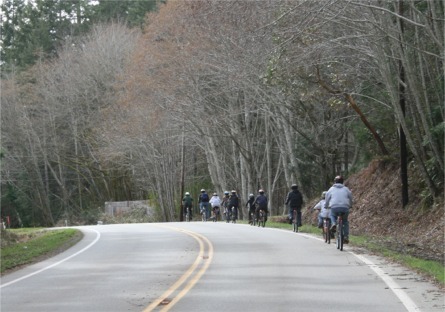 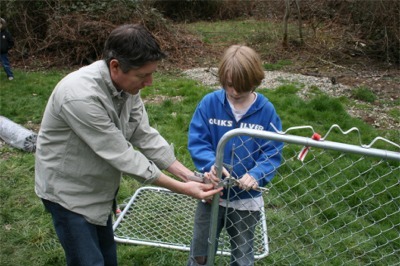 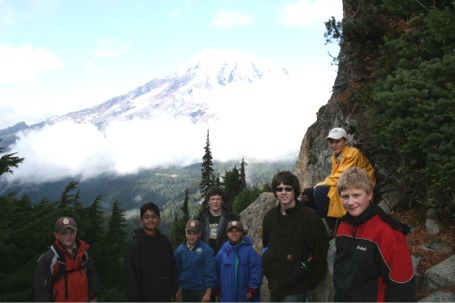 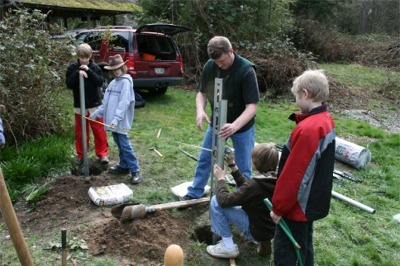 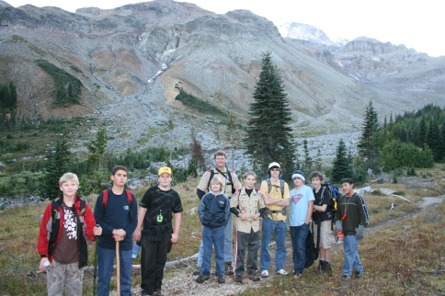 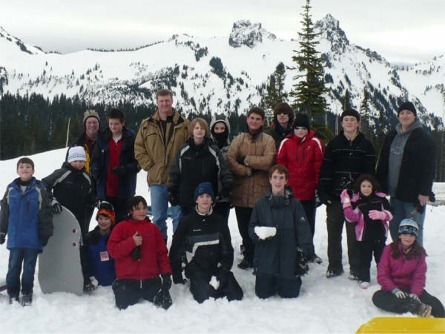 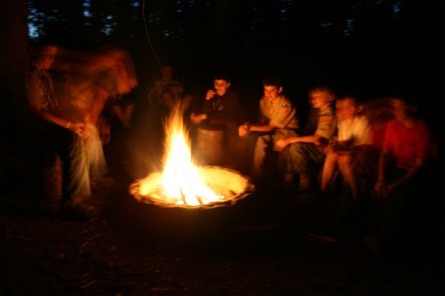 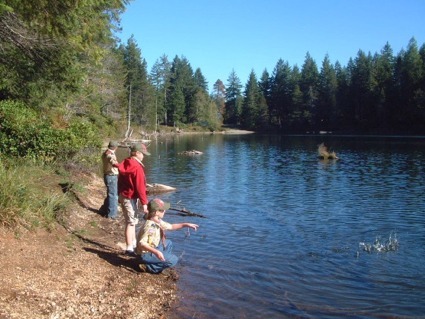 Troop 27's first official meeting was held on December 11, 2007. 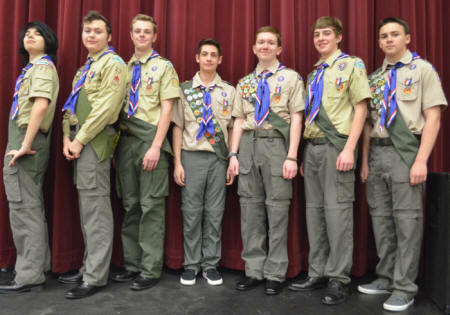 Charter members in attendance were (left to right): Nicholas Prindiville, Max Reetz, Haydon Tieman, Grant Toepfer, Alex Ohlson, Colt Martinson, Dylan Payne and Troop 27 Founder & Scoutmaster John Ohlson. 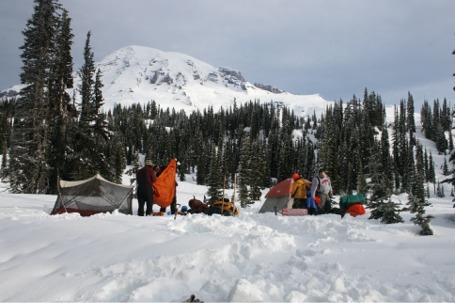 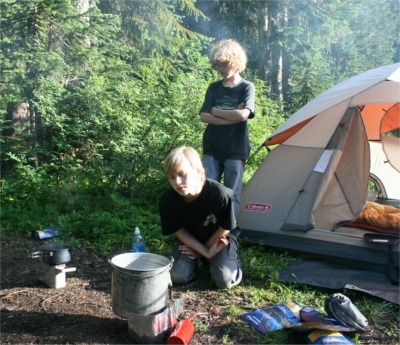 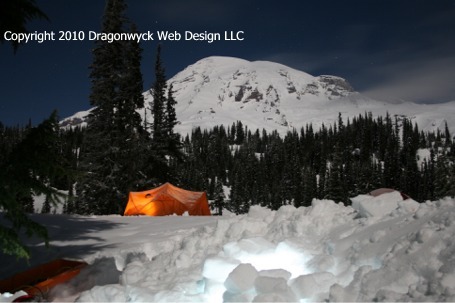 We tried our hand at 'high altitude' cooking, and formed our two patrols (Cobras & Cougars), and discussed Summer Camp & our upcoming adventure calendar.